Health House hosts regular metabolic balance� introductory nights as well as support group sessions available for the general public and current member of the metabolic balance� program. metabolic balance� is a holistic food based approach to "resetting" your body�s metabolism and regulating your hormones to naturally reach your ideal weight, whether you need to lose weight or gain weight. For a list of upcoming into and support nights please click to learn more. Health House offers the most comprehensive Live Cell Microscopy training course worldwide. Our course offers 4 full days of hands on training, in a fully equipped facility, taught by certified trainers and teaches you everything needed to incorporate Live Cell Microscopy into your practice. 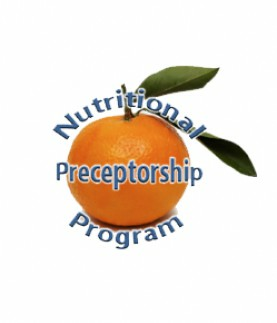 The course is available to students and certified health practitioners. Download full course description.